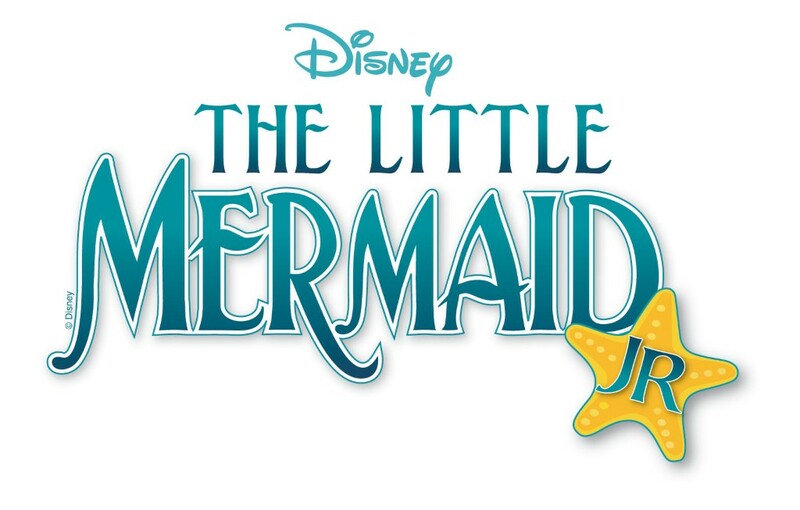 Join us for “Under the Sea” with Disney’s The Little Mermaid, JR.
An immersive experience for teens, ages 13-19! FRIDAY, AUGUST 23 from 12 p.m. to 6 p.m.
SATURDAY, AUGUST 24 10 a.m. to 5 p.m.
SUNDAY, AUGUST 25 10 a.m. to 4 p.m.
Dinner Break from 4 to 5:30 p.m.
Students Return at 5:30 p.m. Doors Open for Seating at 5:45 p.m. Directed by Paul Angelo. Choreographed by Diana Schultz. Musical Directed by Andrew Bray. Students will learn music, scenes and choreography from the show and present their work for families and friends on Sunday, August 25 at 6:00 p.m.